Allen was preceded in death by his parents; his wife Betty; 1 sister, Doris Strate. Funeral services will be held Tues., Apr. 16, 2019 at 11 a.m. in Plummer Funeral Home in Litchfield. Rev. James Tinzmann former Pastor of St. Timothy United Methodist Church in Litchfield will officiate. Burial will be in Elmwood Cemetery in Litchfield. 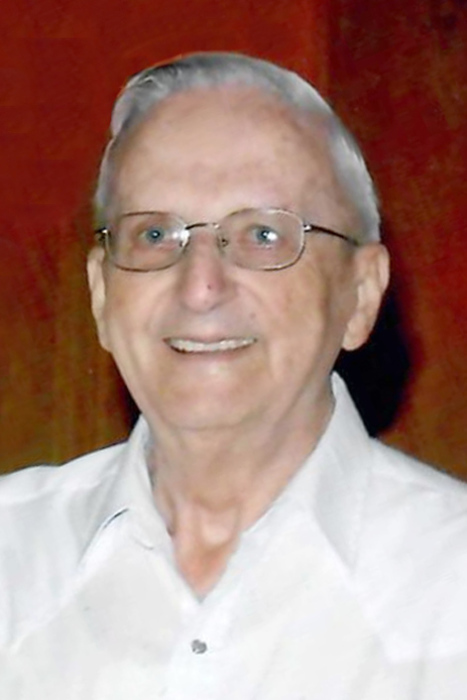 Visitation will be held Monday from 4 – 7 p.m. in the funeral home. The family suggests memorials to Litchfield Veteran’s Memorial Garden or Alzheimer’s Association.